At Rees Law Firm, we offer comprehensive legal services for individuals who are facing any type of personal injury, criminal, or family law issue, regardless of how challenging or complex. Our “Best of the Best Attorney” Mark Rees is a seasoned lawyer located in Jonesboro, Arkansas with over two decades of experience successfully trying cases as well as settling highly contentious legal matters. He is licensed to practice in all state and federal courts in Arkansas and tackles each client matter with diligence, compassion and respect. If you wish to meet with Attorney Rees, contact us today at (870) 931-2100 or online to schedule your free and completely confidential case evaluation. Don’t wait to obtain the skillful representation you need, as your time to file may be limited. At REES LAW FIRM, we represent individuals and their families who have been hurt, seriously injured, or killed as a result of the negligence, carelessness, or recklessness of others. 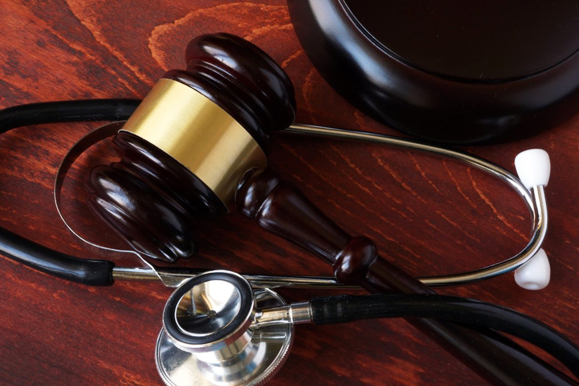 Plaintiff personal injury and wrongful death cases can be difficult. We understand how insurance companies and lawyers on the other side think and handle these cases. Insurance companies want to limit their exposure when a person is seriously injured or killed. Even though you may be dealing with an adjuster, they still have an experienced attorney working behind the scenes. If you need aggressive legal representation, call the REES LAW FIRM. The Rees Law Firm is highly experienced in criminal defense, representing people in the state of Arkansas and the Jonesboro area. We offer full-scale defense with individualized representation that our clients count on to maintain their freedom and livelihood. 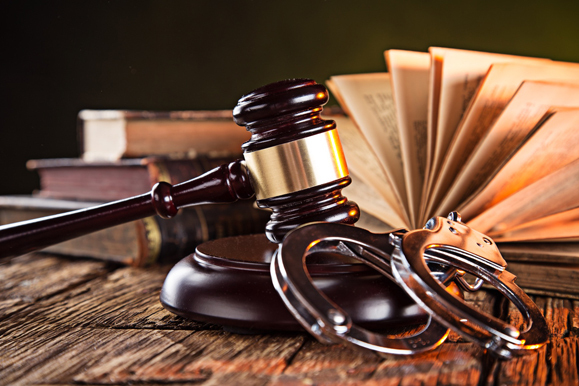 If you have been arrested, accused of, or charged with a crime, contact our firm today. We offer free case consultations on all criminal matters, and you can talk to or meet with an experienced attorney the same day you call. Contact us by calling (870) 931-2100 today. 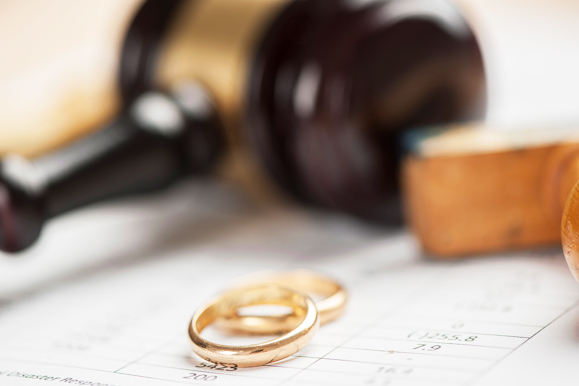 At REES LAW FIRM, we serve clients in divorce litigation, child custody and support, orders of protection, and other family related matter within the State of Arkansas. We help our clients manage the legal fallout from upheavals in family life. We work hard to cut through legal complexity and provide thoughtful personal guidance, so our clients can make informed choices, deal with the issues, then move on with their lives. If you or a member of your family is facing a legal issue, contact Rees Law Firm for a free, no-obligation consultation. At Rees Law Firm, our clients always come first! Call us today for answers to your pressing legal issues.